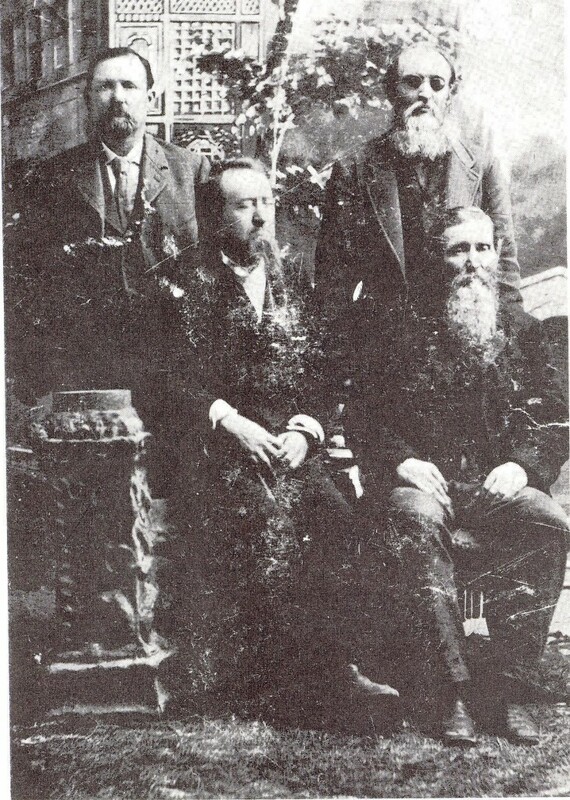 Brothers Jesse, Jake, Abe and David Lee Nutt were among the earliest settlers in the now vanished community of Stockton in the late 1850’s. After the formation of Hood County by the Texas Legislature in 1866 the first county judge elected was Abel Landers, the uncle of the four Nutt brothers and also the father-in-law of Jesse Nutt. The selection of the site for a new County Seat became a very controversial affair, with Judge Landers throwing out the results of the first three elections, and ultimately calling on commissioners from surrounding counties to select the site for the County Seat, which would become the town of Granbury. Those seeking to donate their property for the County Seat knew that the value of surrounding land would greatly increase as the town grew and expanded. It was no coincidence that the site preferred and forcefully promoted by Judge Landers was the donation of land offered by his nephews (and son-in-law) Jesse and Jake Nutt along with Tommy Lambert. Jesse and Jake would soon own a grocery and saloon in the native stone building still standing on the northeast corner of the square, while the other two brothers Abe and David Lee would prosper as farmers, stock raisers and in business. 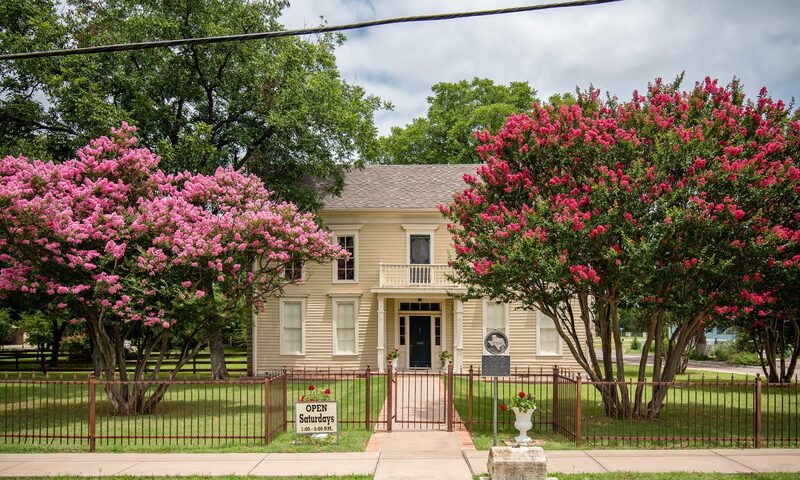 All four brothers are buried in the Granbury Cemetery located just north of the Granbury town square. Site of Nutt Grocery and later Nutt Hotel on Granbury Town Square. Note: This link contains information that could possibly be incomplete and/or incorrect, so please view accordingly.